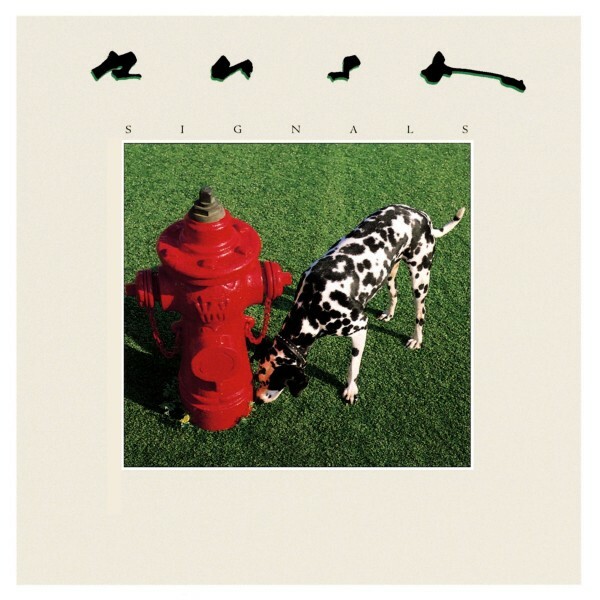 Signals is the band’s ninth studio album, released in 1982. It was the follow-up to the (what would become) seminal Moving Pictures album. Stylistically, the album was a continuation of Rush’s foray into the technology-oriented 1980s through increased use of electronic instrumentation such as keyboards, sequencers, and electric violin. The songs got shorter too. In fact, “New World Man” clocked in at a swift 3:42–it was the last and quickest-composed song on the album, written primarily to even out the lengths of the two sides of the cassette version. The opening track, “Subdivisions,” is a staple of many of the band’s tours since its recording. Signals was the band’s last collaboration with producer Terry Brown, who had co-produced every Rush album since 1975’s Fly by Night, and had engineered the eponymous first album in 1974.